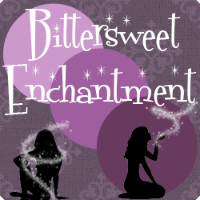 Bittersweet Enchantment: Blog Tour: Submerge by Tobie Easton + Giveaway: win a KINDLE FIRE! 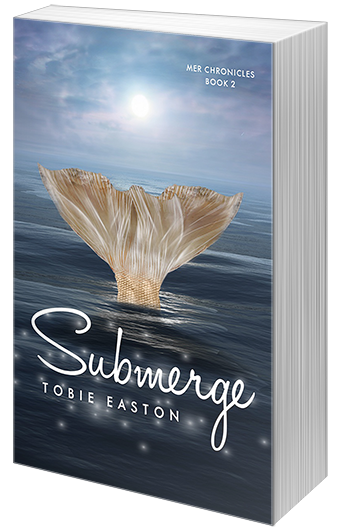 Blog Tour: Submerge by Tobie Easton + Giveaway: win a KINDLE FIRE! 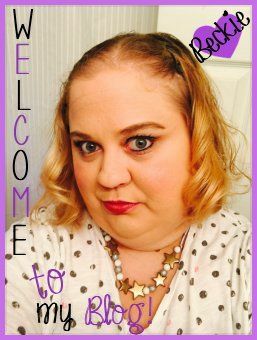 Welcome to the Submerge by Tobie Easton BLOG TOUR! Today is my stop on the tour where I will be sharing with you all a book spotlight and giveaway! will surface here in Malibu. Not think about where I’ll be this time tomorrow. Nope. All I’m going to think about is Clay and maybe how I can get to know his lips even better. I scoot closer to him on the couch, rest my head on his shoulder, and inhale. He played me one of his new songs on the guitar earlier, and the cinnamon scent of his guitar polish still lingers. He strokes my hair, and this den—his den, with its overstuffed, checkered furniture, humming AC, and glowing television—turns into the most relaxing place in the world. Sitting next to Clay, I can forget for a few minutes that I’m a Mermaid and just be a normal girl. The corner of his mouth quirks up. An expression I know well. I look down at my lap again, and he rests a hand on my thigh, the heat of his palm warming my skin through the thin jersey of my skirt. “I think you’re beautiful,” he says. 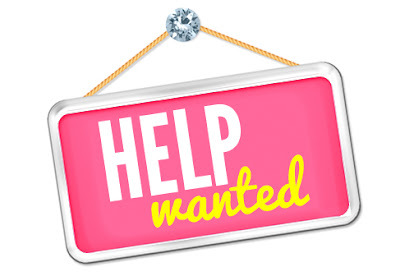 Mermaids—Mermaids,Mermaids—Mermaids,Mermaids—Mermaids,who could ask for anything more! Congrats!! !